Through his quietly powerful leadership and influential use of nonviolent resistance in India's struggle against the British Raj, Mahatma Gandhi became one of the most revered figures of the modern era. While history has recorded Gandhi's words and deeds, the man himself has been eclipsed by maxims of virtuosity that seem to have little resonance in our everyday lives. 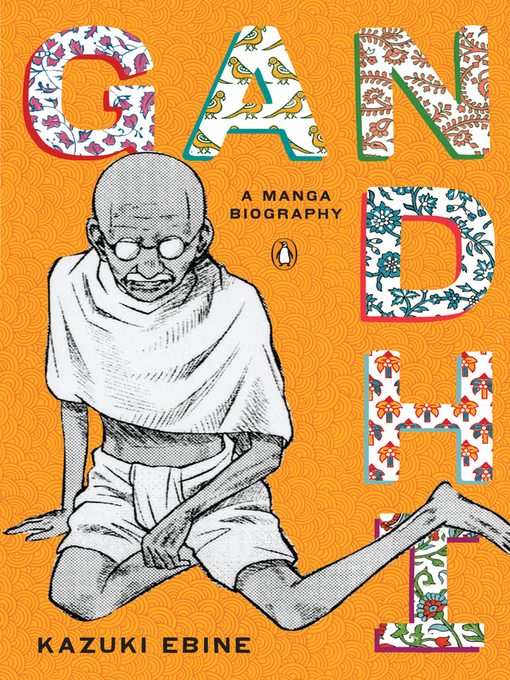 In Gandhi, the third volume in our exciting new manga biography series, created in conjunction with Emotional Content, Kazuki Ebine combines a gripping narrative with stunning illustrations to share Gandhi's inspiring and deeply human story with a whole new generation of readers. Developed in conjunction with Emotional Content.